SA Trigger-Point Foam Roller – Strength Apparel Co. 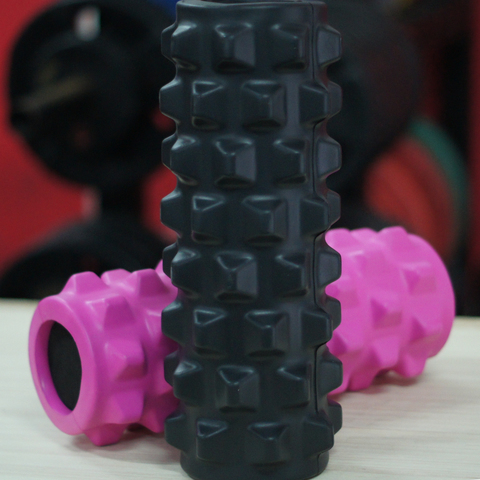 The SA Trigger-Point Foam Roller was specifically designed to act as trigger points to release knotted muscle fibers, reduce muscle tension and tightness. 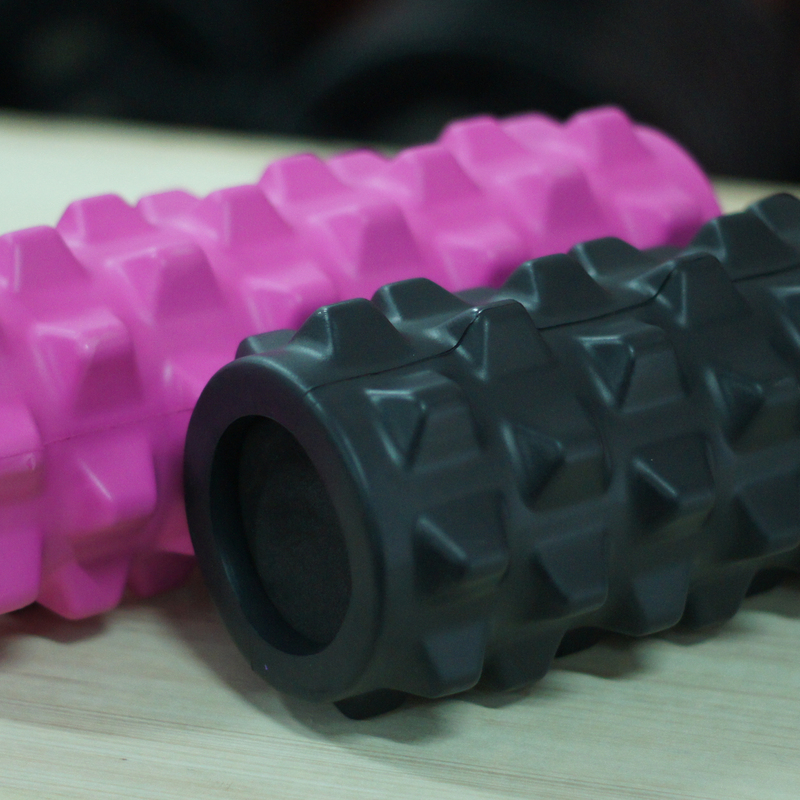 This particular roller is more aggressive than the conventional foam roller and is able to penetrate deeper into the muscle fascia and reach for the harder points. Recommended for those who have already been using the conventional foam roller and need something stronger to reach for harder muscle tissue knots. 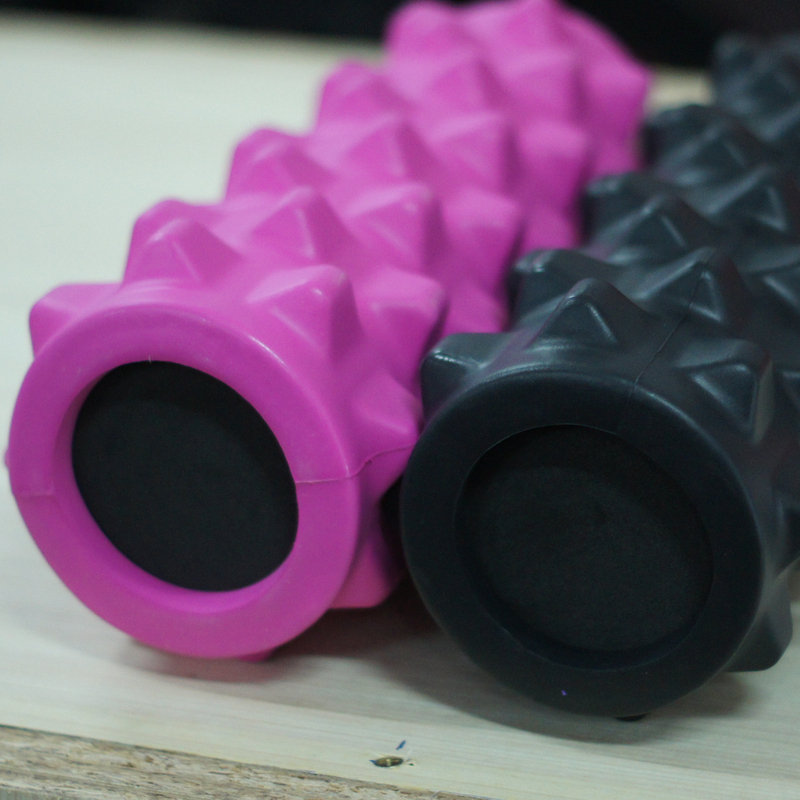 75% harder than the conventional foam roller. 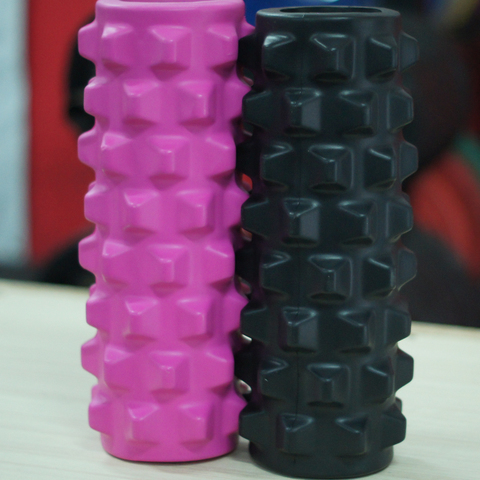 SA Trigger-Point Foam Roller may be used during warm-up, in between workouts as well as post workout in order to increase blood flow and loosen up tight or knotted muscle fascia.